To report a malfunctioning area or street light, touch “Contact Us” on the SmartHub home screen, then touch “AREA LIGHT OUT” and use the comments area to request a repair. Or, call 800-447-4509. Members who report a malfunctioning outdoor light will be contacted by an SVEC member service representative by the end of the next business day. 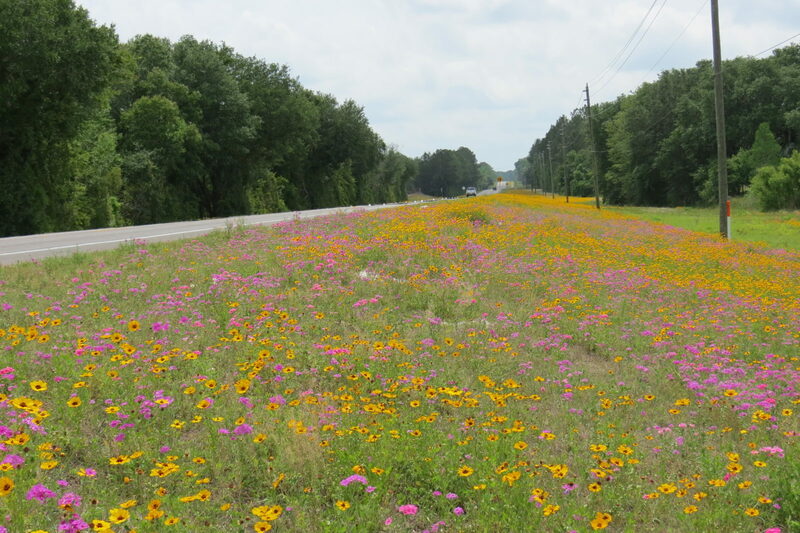 Suwannee Valley Electric Cooperative will begin Operation Round Up in January when the bills of participating members will be rounded up to the nearest whole dollar. Money raised through the program will fund grants to benefit students in local schools. While an individual member’s donation amounts to pocket change each month, the program allows SVEC to collect an average of $6 for each participating member annually. Together, those donations add up. 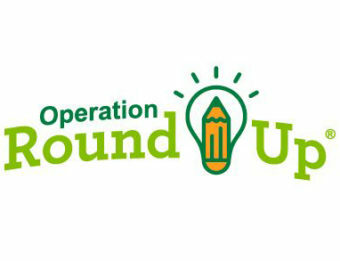 Once the donations have been collected, the teachers from local schools will be able to submit applications for classroom projects or supplies. Members who do not wish to have their bills rounded up must call the cooperative at 800-447-4509 and let us know. 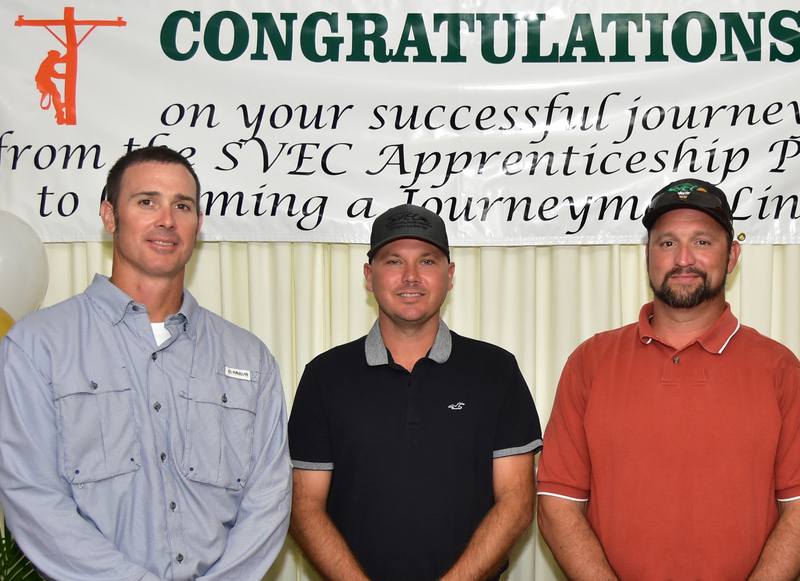 Dereck Fillyaw, James Humphrey and Doug Wynn have completed SVEC’s apprentice program and are now journeymen linemen. Each graduate of the program must complete a minimum of 8,000 hours of on-the-job training and a minimum of 576 hours of academic study. The graduates also completed the Northwest Lineman College Lineman Certification Program, which includes classroom, lab and field instruction. SVEC is an equal opportunity provider and employer.